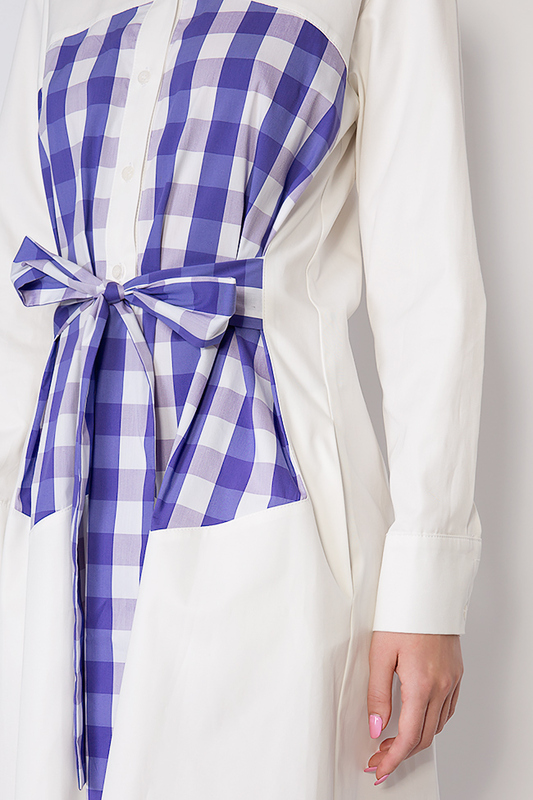 Framboise's 'Aster' dress is designed in a striking gingham print - just one of the many vibrant patterns seen throughout the label's Spring/Summer collection. 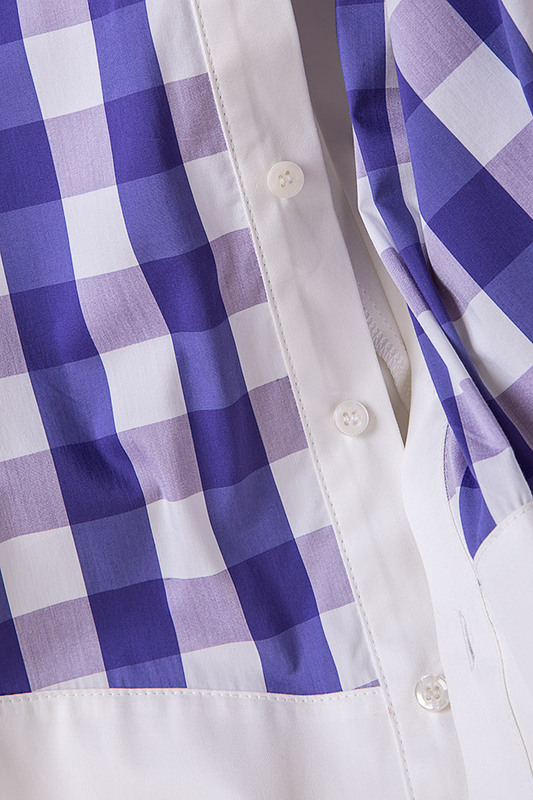 Woven from cotton, it has a slightly loose, shirt silhouette that's complete with a pointed collar and waist belt. Wear yours with sneakers or pumps. The brand is on vacation from April 18th to May 3rd. Orders will be honored starting May 4th. Thank you for your understanding!